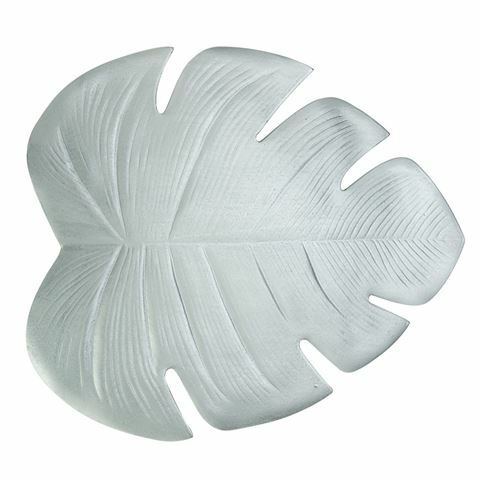 A.T is an Australian-owned company that makes all sorts of fun, quirky objects for the home, including these awesome Palm Leaf Placemats. These realistic-looking tabletop accessories are made from an easy to clean foam and will look fantastic at any summertime gathering with a pina colada on the side. Dimensions: 47cm (l) x 37cm (w).